The qualities of an owl include deep wisdom and intuitive knowledge. 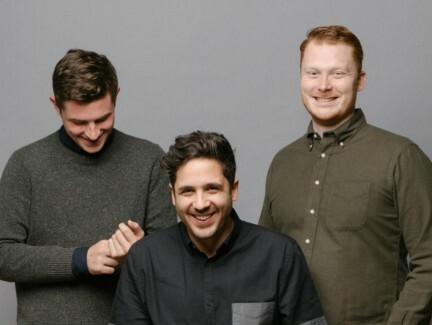 They are quick, savvy creatures who are unafraid to work hard to get what they want. These traits are not limited to the nocturnal bird, however. 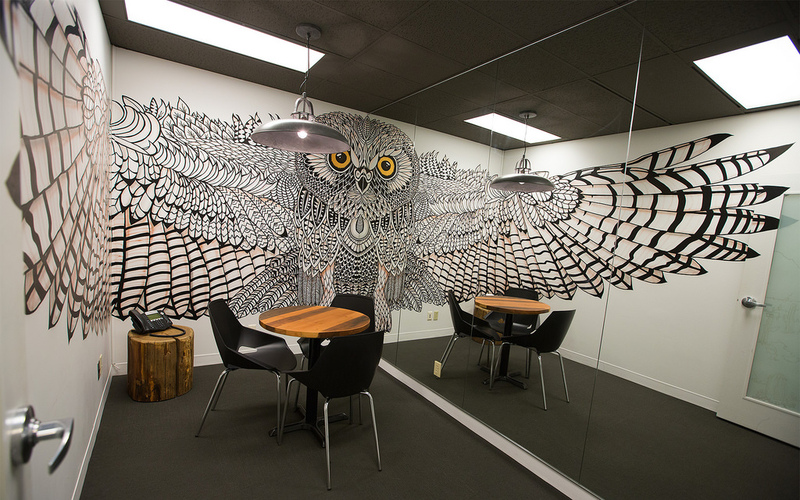 Wanting to give their very own owls a place to spread their wings, Vancouver’s tech darling Hootsuite designed a woodsy office space so its employees could feel right at home. 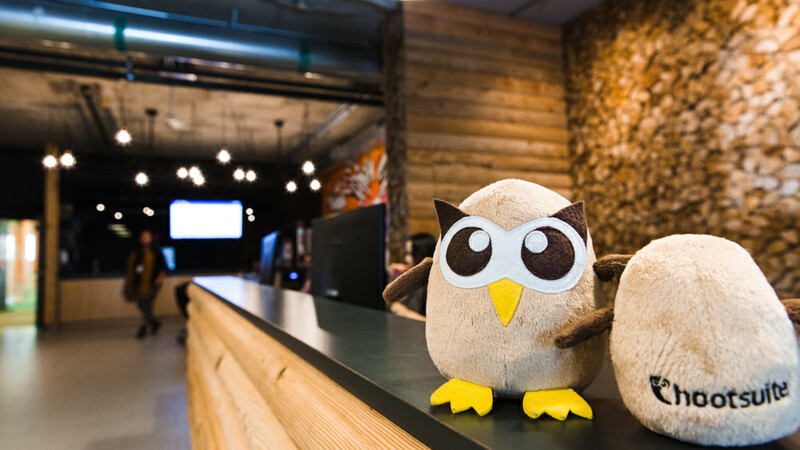 Led by fearless mascot Owly the owl (and CEO Ryan Holmes, of course), Hootsuite staff play a leading role in the social media management world. 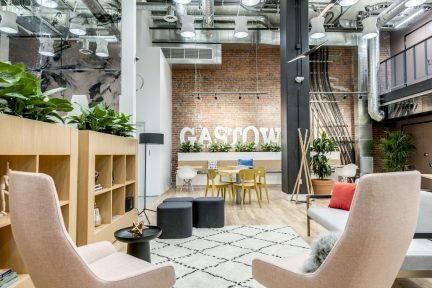 From its humble beginnings in Railtown to having offices all over the world, Hootsuite has grown immensely, and now calls Mount Pleasant—a neighbourhood that suits the company perfectly thanks to its low-key “work hard, play hard” attitude—home base. 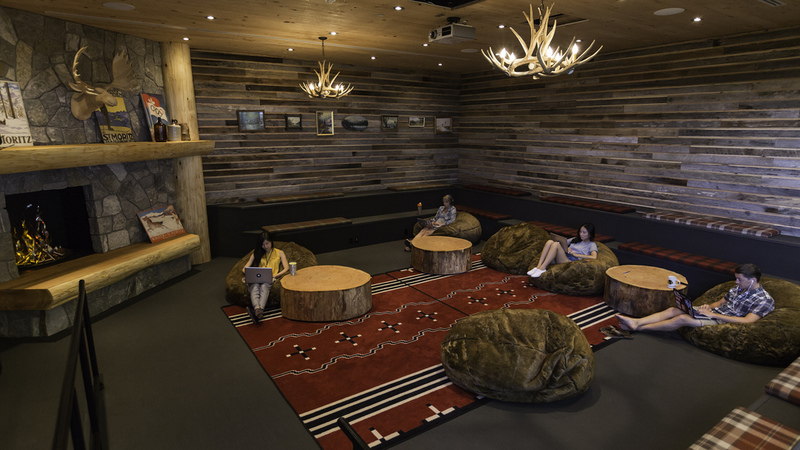 Designed by 3×9 Planning & Design, the so-called Nest oozes powerful Pacific Northwest aesthetics, steering away from concrete walls and cubicles typically found in corporate office spaces. 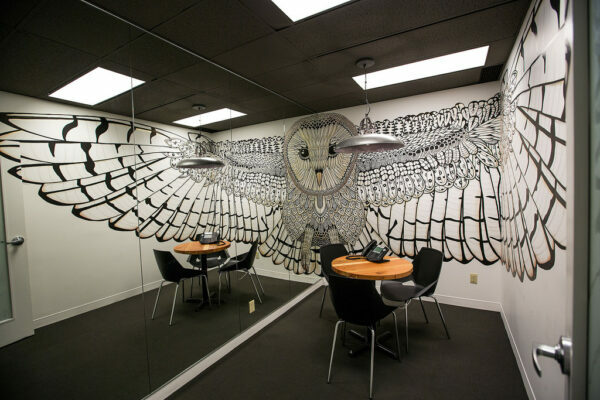 Featuring large wall artworks of owls, and tree stump tables, the headquarters allows staff to sink into their work in highly multi-functional corners (even alongside their canine friends, who are very much welcome). 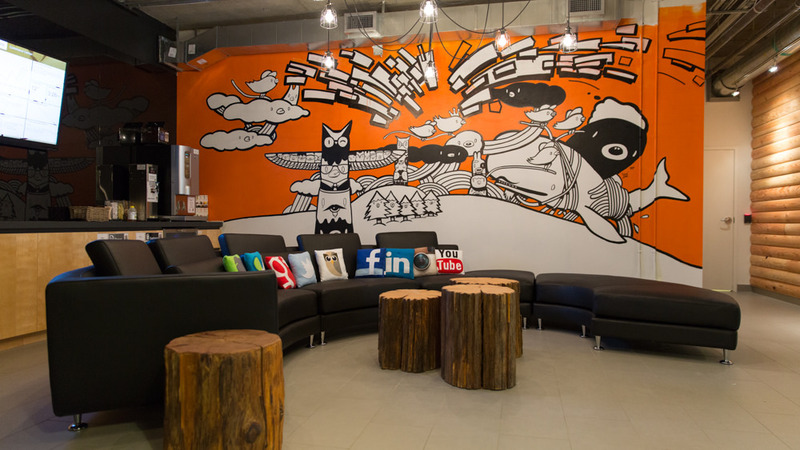 A vibrant Canadiana mural painted by local artist Chairman Ting brightens the cabin-themed space. The company has expanded so much that a second “campus” was built in 2014 to facilitate the ballooning staff. 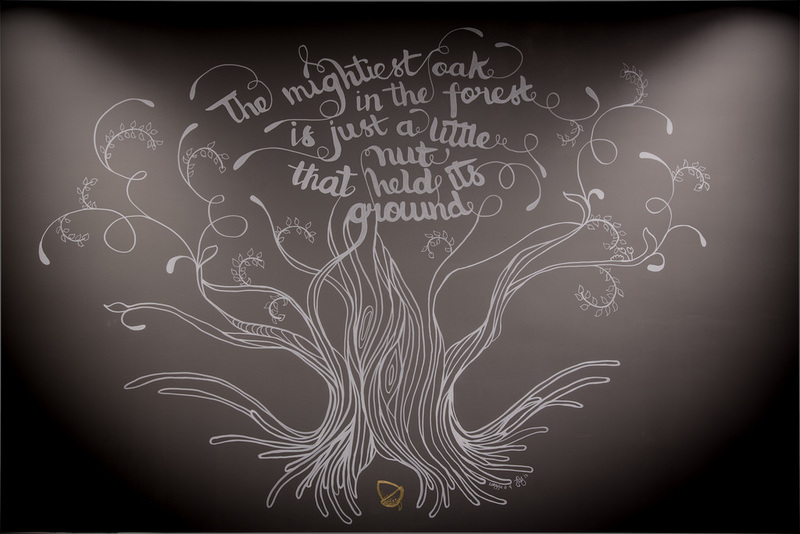 Just a stone’s throw away from the original Nest, the second space is modelled after a village—Whistler Village, to be exact. 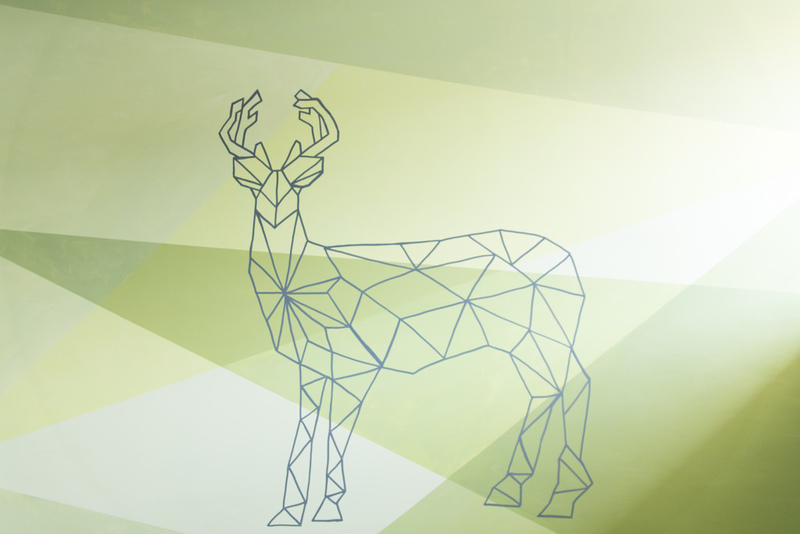 Glowing fake fires, wooden “antler” chandeliers, soft faux fur beanbag chairs, and nine full-size indoor cabins named after the resort’s ski runs give it a decidedly rustic feel. If Mount Pleasant’s trendy independent coffee spots aren’t enough to fight that 3:00 p.m. wave of fatigue, workers can shake off the afternoon slump by either enjoying a fresh, 100 per cold-pressed juice, delivered to the office’s doorstep on the regular, or take part in a pick-up game of table tennis in the kitchen. 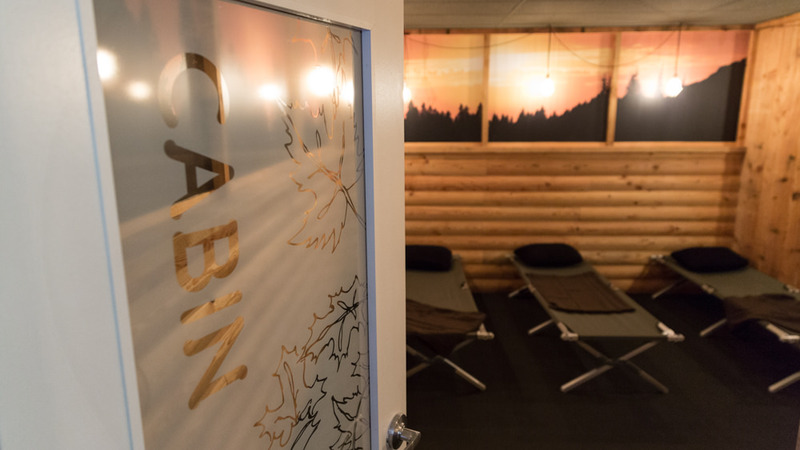 If yawns are still prevalent, staff are invited to take a snooze in The Cabin: a nap room complete with cots, blankets, and dim lighting. 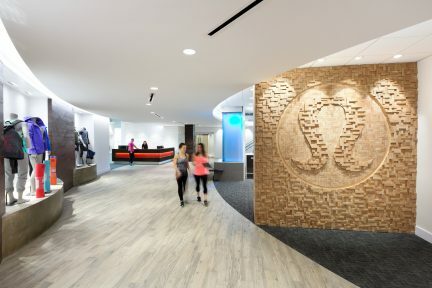 For night owls, a 24-hour gym is accessible in an effort to keep employees active and healthy. 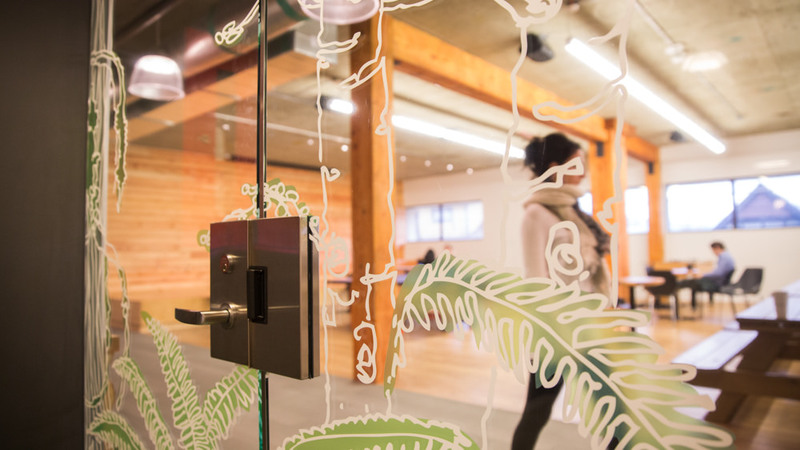 And for those who want to constantly remind themselves that Vancouver is home, a yoga room is located onsite as well. 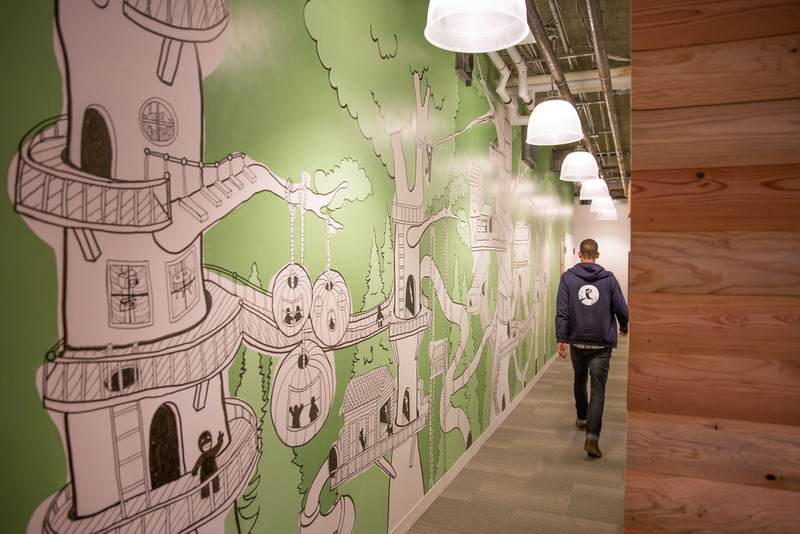 What is illustrated in both office layouts is a strive for collaboration and teamwork—core Hootsuite values. 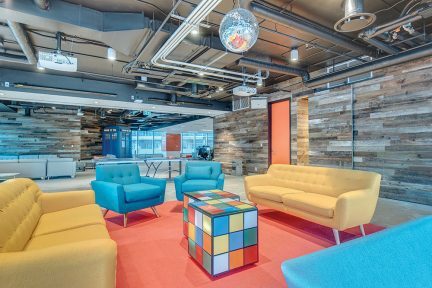 The tech giant encourages movement amongst its people thanks to open-concept layouts and equipment such as power-ready stand-up desks. 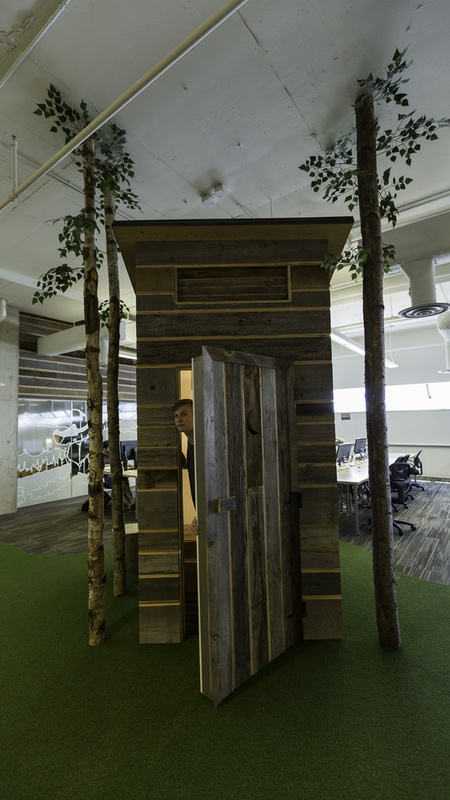 Privacy is also granted, with personal cabins and rooms available for solitary work. It’s certainly good to be an owl in this nook. 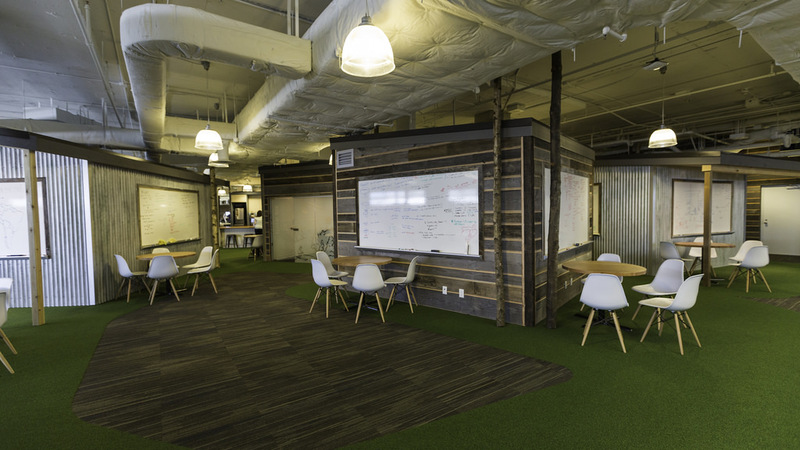 More from our Office Space series.